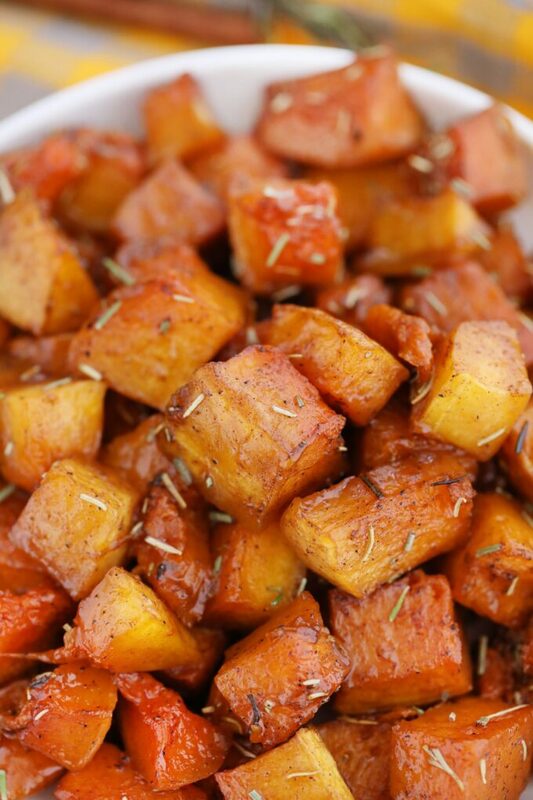 Butternut Squash is a highly versatile and healthy recipe that you can make all year around. 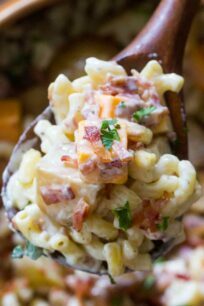 You can even make this into a side dish with just three other ingredients! We enjoy utilizing this ingredient in our dishes, such as roasted butternut squash trifle and vegan stuffed pinwheels. 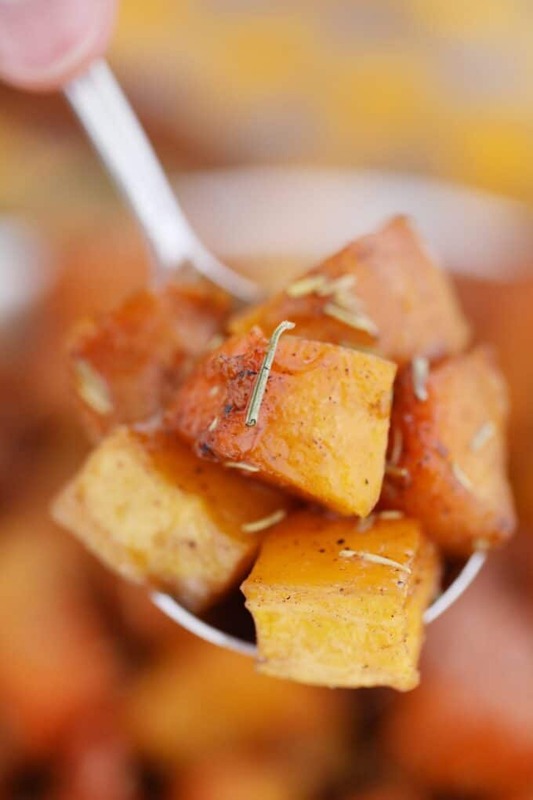 Our other delicious squash recipes are pumpkin pie creme brulee and roasted spaghetti squash. Butternut squash is a is similar to pumpkin and spaghetti squash. It has a thick skin which makes storing it very easily. You can basically find this all year-round because it can last for a long time. Just remember to check for bruises and cuts in the skin before buying. This fruit (yes, it is) is oftentimes confused with vegetables because it is usually prepared like one. It is incorporated in entrees and cooked, unlike most fruits that can be eaten raw. What makes it botanically a fruit is that it grows from the flower of the plant, and it has seeds. It is sweet and this makes it versatile as you can make into a dessert, a soup, a side dish, or just about anything you desire. We cook it often because is super simple and healthy. Also, it is perfect on the holiday tables, such as Easter, or Christmas. Yes! It contains potassium, zinc, vitamin C, and antioxidants. Also, it is rich in lutein, vitamin A and beta-carotene which are all good for the eyesight. All these benefits you can get with less than 100 calories per cup of serving. It has almost no fat, and the fiber in it can help you feel full for a longer period of time, which also helps if you are trying to lose weight. How to peel the butternut squash? Being a winter squash, this fruit has thick skin. To peel it, start with cutting off both ends with a knife. Once you cut the ends, you will end up with a flat surface. This will provide the stability needed when preparing it. Also, use an ultrasharp peeler to peel the thick skin lengthwise. How to cut butternut squash? Aside from the skin, the flesh could also be really hard to cut. With the rounded half placed at the bottom, cut the squash lengthwise down in the middle using a sharp knife. If you get stuck up in the middle, simply use a rubber mallet to push the knife down from the other end. This will yield you two halves of the squash. Remove the pulp and seeds using a spoon. How to cube butternut squash? When you already have two halves, it is now easier to cut up the fruit into smaller bite-size pieces. To make uniform pieces, it is best to cut in between the long neck and the rounded bottom. Cut each “quarter” separately. Starting with one half of the long neck, lay down the flat side on the cutting board and slice it lengthwise into one-inch thick slices. Flatten the slices again on the cutting board, and slice through them into one-thick long rectangular bars. Cut crosswise and you’ll get yourself even-shaped cubes (or close enough). Cutting the rounded bottom is trickier. Each slice will be crescent-shaped. In order to make them into “cubes”, cut at an angle following the shape. 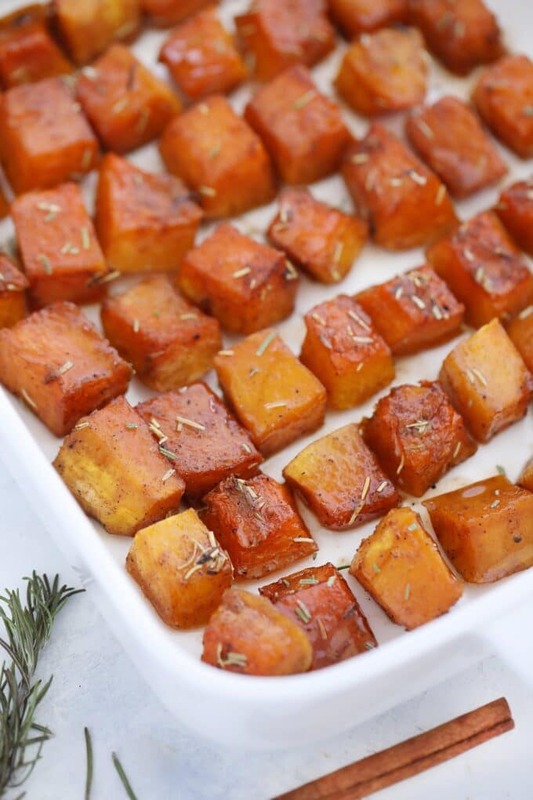 How to roast butternut squash? This is very easy to do once you cubed it. In a bowl, toss it with some olive oil and season with salt and pepper. In a baking pan lined with parchment paper, arrange the pieces in one layer. We recommend to distribute the pieces evenly and allow some space between them. 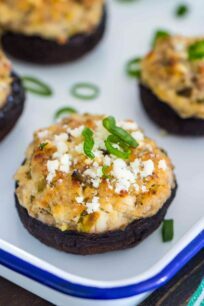 This ensures that when you put them in the oven, the sides will caramelize evenly. Preheat the oven to 400 degrees, and roast it for about 30 minutes. Halfway, you might flip the pieces upside down to have them evenly cooked. How long to bake the butternut squash? Baking it is super easy. You just need to cut through the squash lengthwise and remove the seeds. No peeling or cubing is required. Bake the half with the flat side (cut side) facing down onto the parchment paper to have a beautifully caramelized finish. If you cook it this way, it will take about 90 minutes for a large piece. Before serving, season with butter, salt, and ground black pepper. How do you know when the butternut squash is ready to serve? The best and easiest way to do is to pierce through the pieces with a fork. It must slide through without applying too much force. Before serving, let it cool down to a manageable temperature. How to cook butternut squash in the microwave? Yes, you can do so by putting the whole thing in the microwave. Cut through the skin in various parts of the squash to serve as the exhaust of steam while being cooked. After about 10 minutes, you can take it out. How long does raw butternut squash last? It can be stored in a cool and dry place for at least a month, isolated from any fruit that is about to ripen. If you have cut it, store it in a vacuum-sealed bag inside the refrigerator for about 2 to 4 days. How long does cooked butternut squash last? Once cooked, put it in the refrigerator must prolong its shelf life to about 5 days. It is best to freeze cooked butternut squash in small, airtight containers. This way, you can thaw only the amount that you will consume. Just remember to let the cooked butternut squash cool down completely before freezing. If you have difficulty in cutting this fruit, you can buy packed pre-cut butternut squash. You may choose not to discard the seeds as they can be roasted and eaten, too. To peel off the skin easily, you may put in the microwave for less than 5 minutes. This will soften the skin. Just remember to cut some slits in the skin before putting it in. Position oven racks in the upper and lower thirds of your oven. Coat well two baking sheets with nonstick spray or some olive oil. 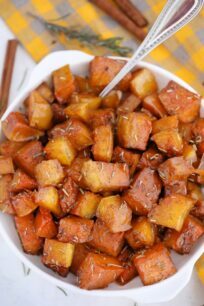 Add the squash cubes to a large bowl and mix with the rest of the ingredients. Transfer to the prepared baking sheet and arrange in one layer. Place in the oven and bake for 15-20 minutes, after which flip the squash cubes on the other side and change the pans with the place in the oven, switching the positions on the upper and lower racks. Continue baking until the squash is tender, about 15 more minutes or until tender. Remove from the oven and sprinkle extra fresh rosemary over the top before serving. I love this! The perfect healthy side!! I love butternut squash but can never seem to get it to turn out right. I can’t wait to try this, it looks soooo good! 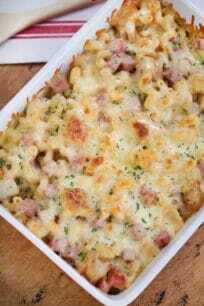 What a great Easter side dish recipe! This is perfect for all the squash that is about to come in season.